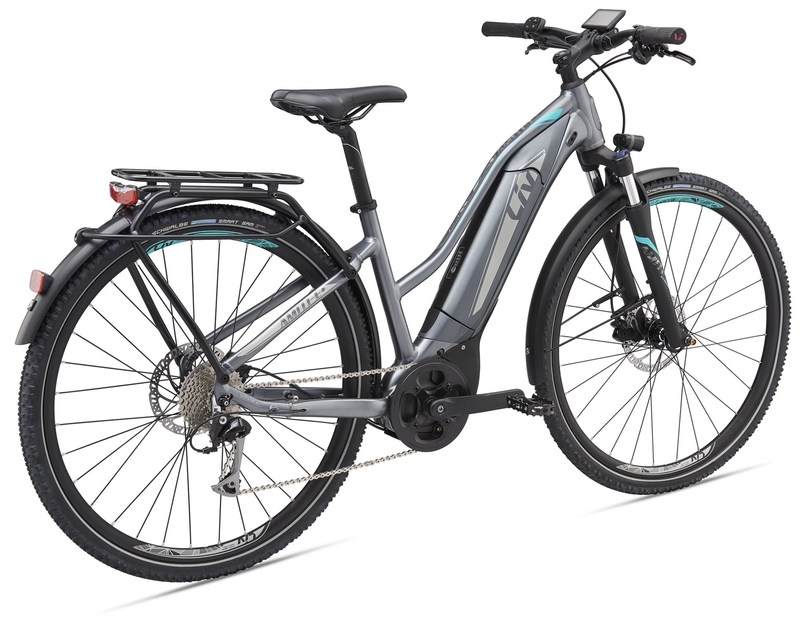 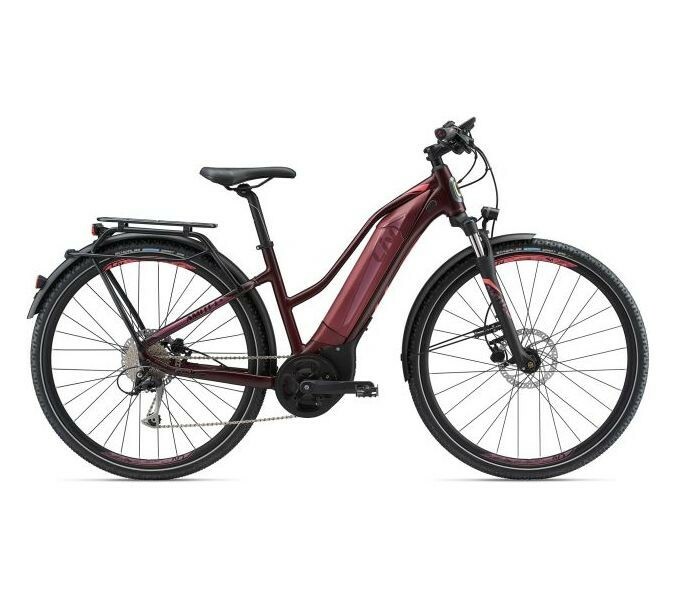 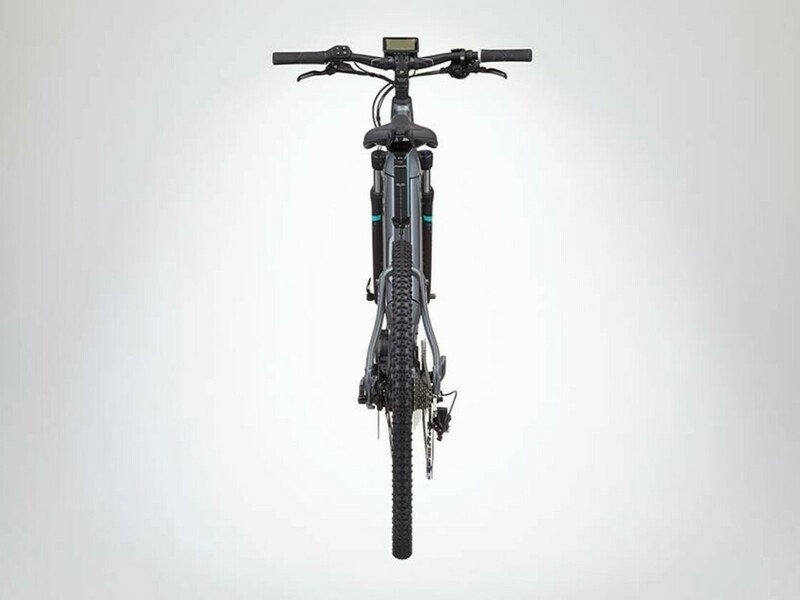 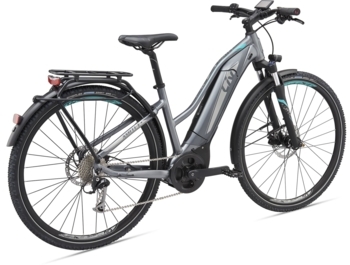 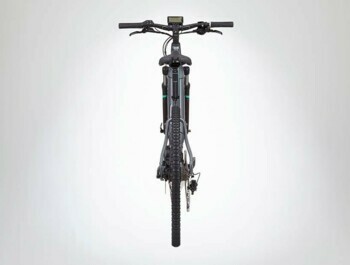 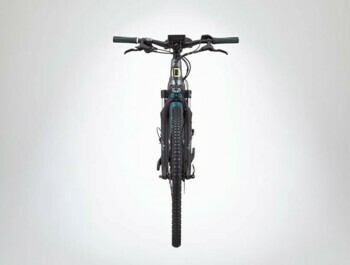 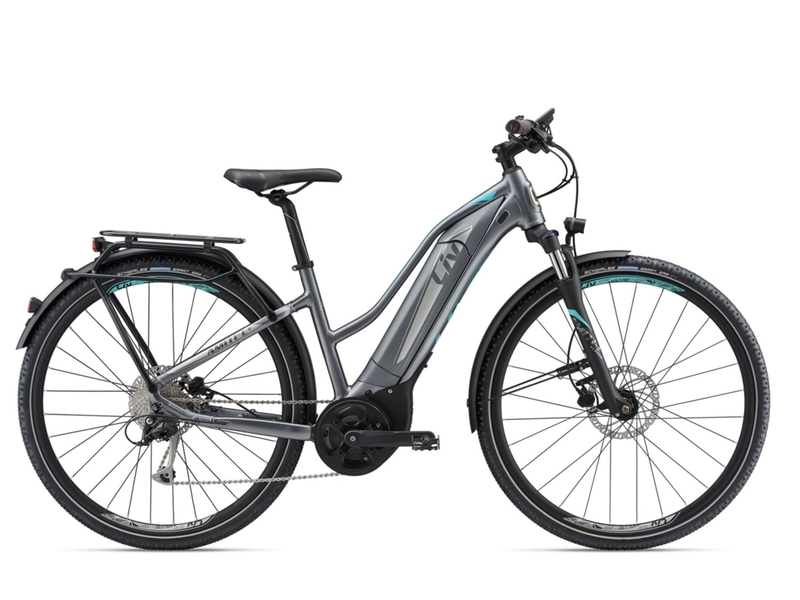 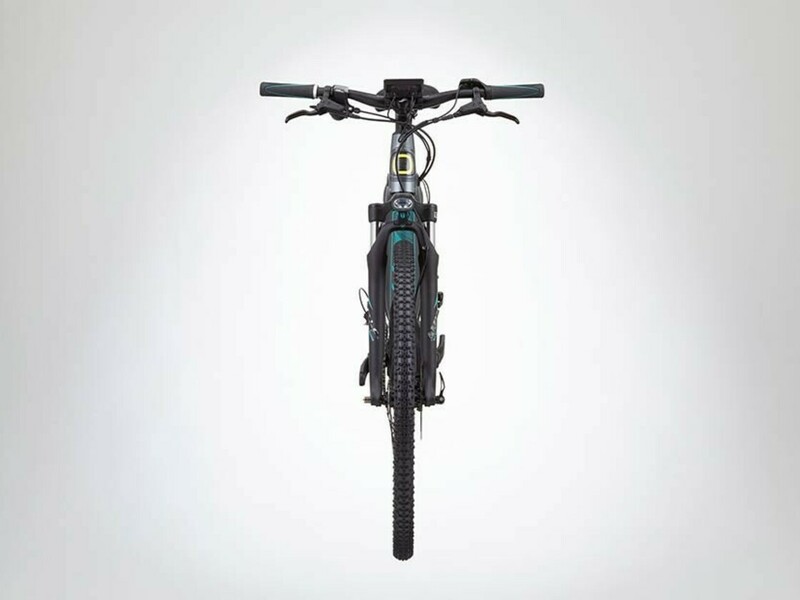 Excellent women's trekking e-bike from the Giant sister brand. Take control of your lifestyle and discover the feeling of adventure with the comfort and reliability that takes you through the city and the over the horizon. Giant excellence now in ladies design! 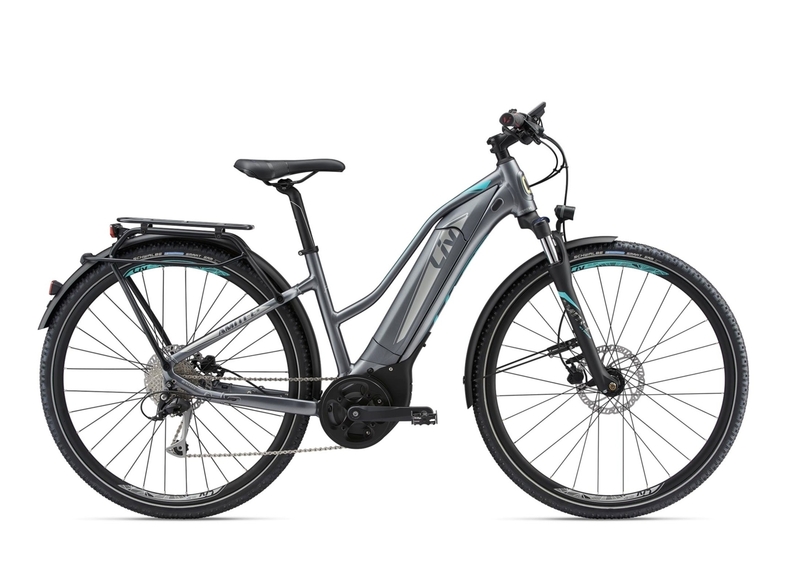 With the proven Giant SyncDrive Sport central motor and the Giant EnergyPak 500 Wh battery, you will reach every peak and enjoy downhills. 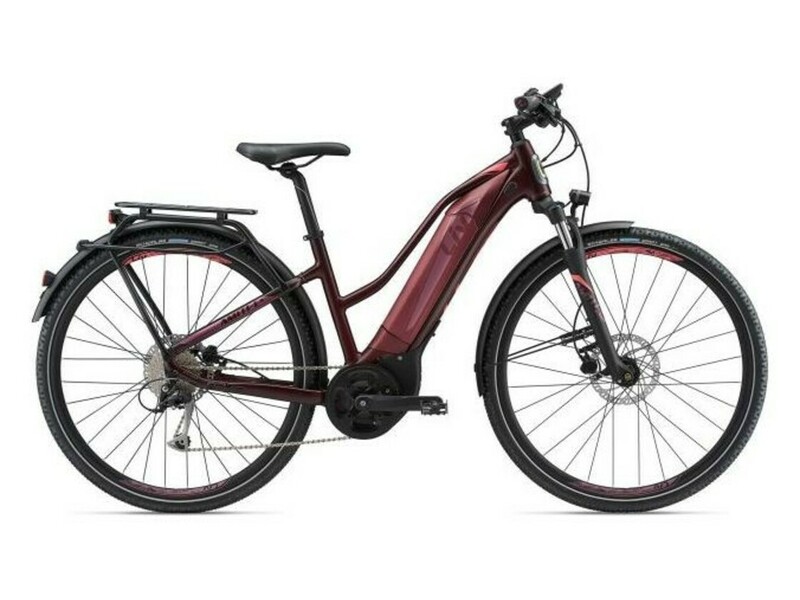 Ideal for bike paths but with the front fork SR Suntour NEX E25 HLO you don't have to be afraid of dirt roads. 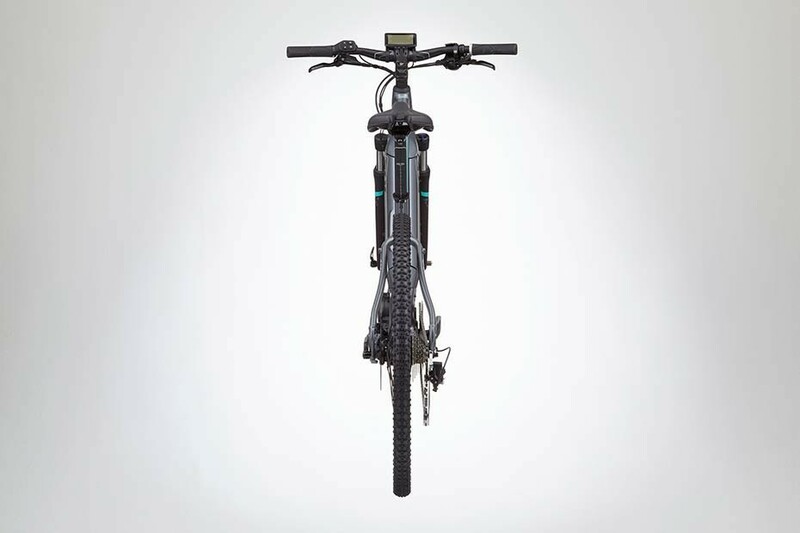 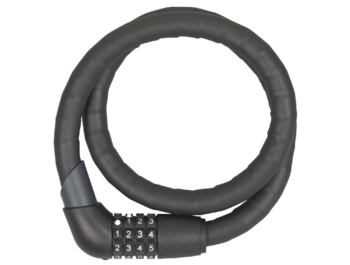 The bike is fully equipped: fenders, rear rack, lights and kickstand.